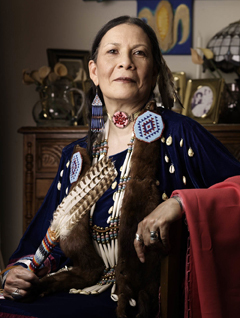 Nadema Agard (Cherokee/Lakota/Powhatan) is a visual artist, illustrator, curator, educator, lecturer, storyteller, writer, poet, published author, museum professional, Indigenous rights advocate and consultant in Repatriation and Multicultural/Native American arts and cultures. She has a Master of Arts Degree in Art and Education from Teacher's College, Columbia University and is currently the Director of Red Earth Studio Consulting / Productions in New York City. You can contact Nadema through her website: www.NademaAgard.com or click here for her Facebook page. 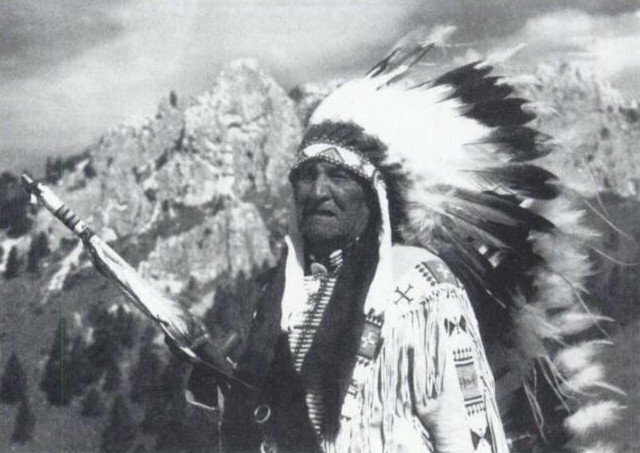 Mary Louise Swift Eagle - The first Lakota/Dakota Baha'i was Mary Louise Swift Eagle who declared as a Baha'i in December 1954. 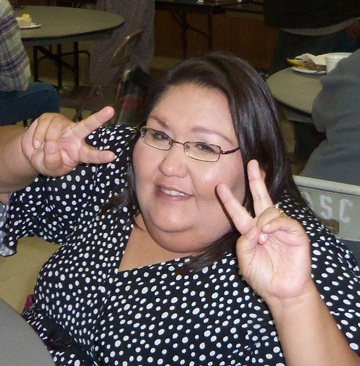 She was from Devil's Lake (Spirit Lake) Fort Totten, North Dakota. She was a graduate of Carlisle Indian School. Margaret Brown was the second Lakota/Dakota Baha'i she was also from Devils Lake (Spirit Lake) North Dakota. If anyone has anything to add, please contact me at talismanart@gmail.com. Frank Fools Crow declared as a Baha’i around 1984. He was born June 7, 1897 in Porcupine, South Dakota. His father was Fool Crow (Kangi Witko). 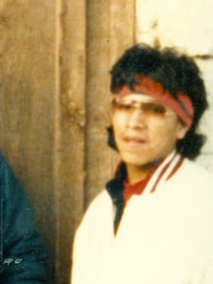 Duane "Calvin" Pumpkin Seed Oglala Lakota Baha'i declared around the 1980's. He graduated from Crazy Horse High School in Wamblee, South Dakota. He was born on February 14, 1943 and died July 7, 1989. He was an attendee at the first Louhelen Baha'i Residential College School. Born December 4, 1925 at the Sees The Bear home in North Dakota to George and Margaret Helen (Sees The Bear) Defender. He served in the Army during World War II as an underwater demolition technician. He attended Standing Rock Community College and worked as a drug and alcohol counselor at Fort Yates, North Dakota. He graduated from the University of Mary in Bismarck, North Dakota with a bachelor of science degree. In 1981 he joined the Peace Corps and served in the Philippines for three years. In 1984 he married Jacinta Del Rosario in Manila in the Philippines. Later the couple returned to live at Shields, North Dakota. He was a social activist all of his life. He served as a vice chairman of the Bear Soldier Housing Organization and was a member of the Human Rights Organization at Fort Yates. He and Jacinta had one daughter, Honorata Margaret and one son Quddus Emelio.